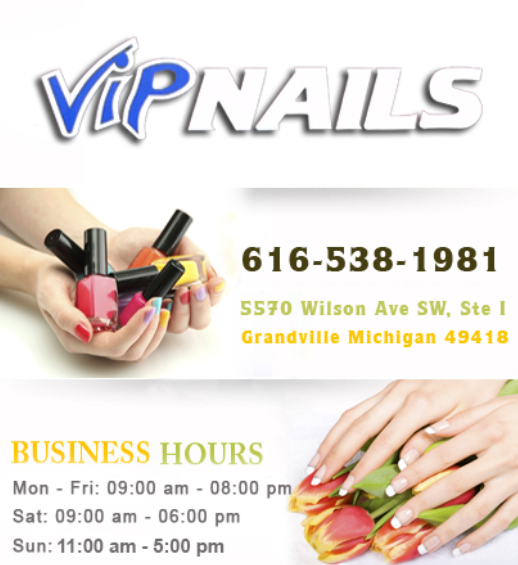 Luxury, service, excellence — we the professionals at VIP Nails strive to bring you all of these with no compromise to affordability. For our clients, we pride ourselves in being a cut above the rest; offering an array of services including Spa Manicures/Pedicures, Nail Enhancement, Waxing and much more, all within an immaculately designed chic and shimmering facility. We cut no corners when it comes to both quality and care. 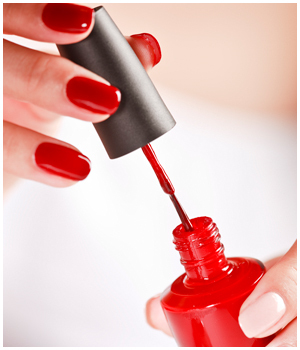 We offer many services to pamper you from head to toe and leave you feeling brand new. Sanitation is always our first priority here to ensure the health and safety of you as well as ourselves. All instruments and stations are cleaned, sanitized and disinfected according to the Michigan state board regulations after every client. Browse through our services and contact us for an appointment; walk-ins are also welcome. We look forward to bringing you an experience the rest of the industry can only hope to achieve.